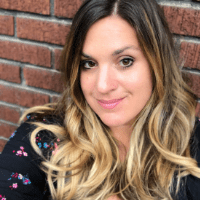 Summer is the perfect time to take advantage of the warmer temperatures and think outside of the box when it comes to planning a special date. 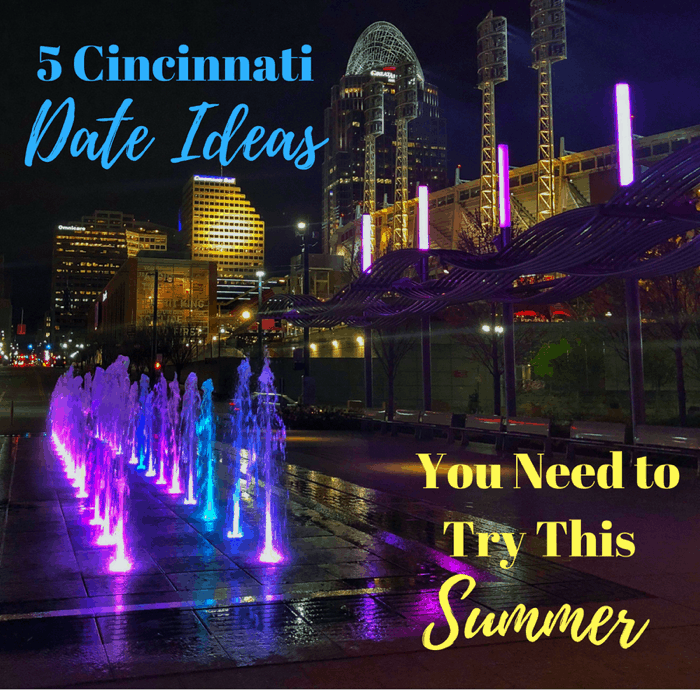 I’m sharing a few of favorite summer date ideas around Cincinnati. Mix up date night as you are transported back in time to the 1940’s era inside three vintage dining cars on a 3-hour train ride. 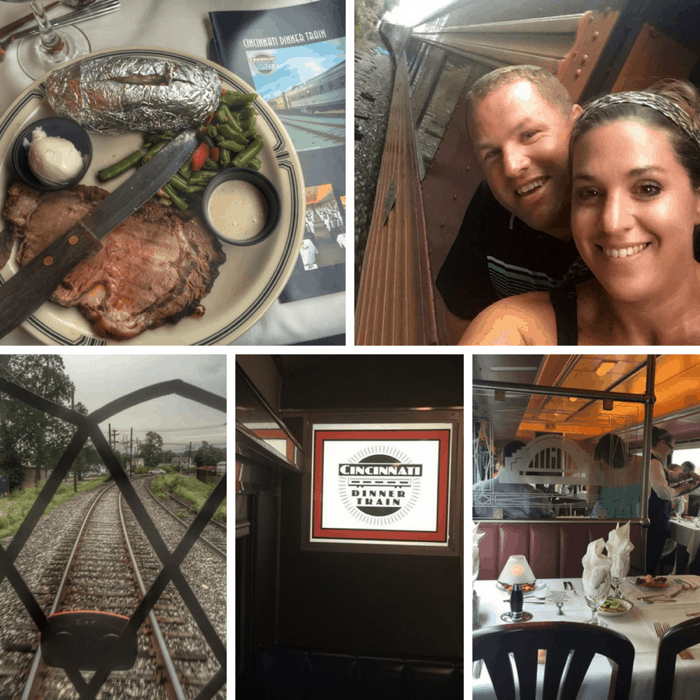 There are only about 10 Dinner Trains still in operation in the United States which makes this experience even more special! 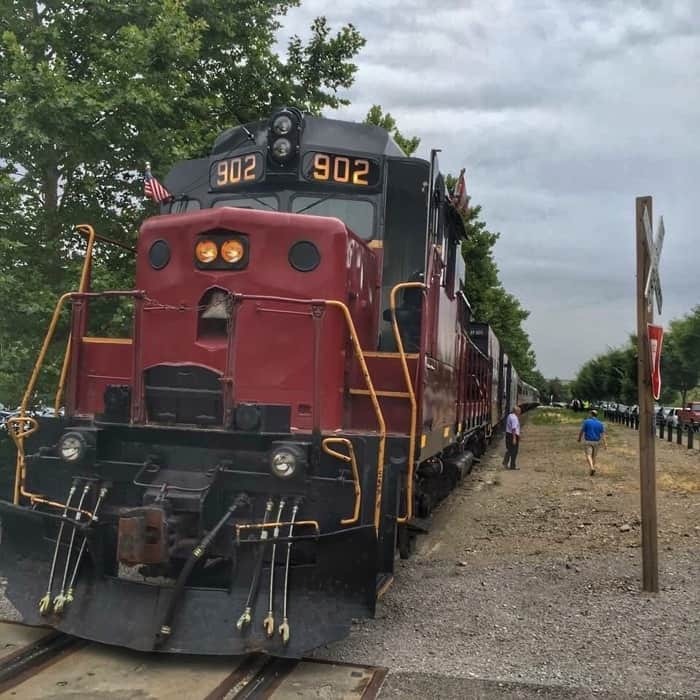 The Cincinnati Dinner train can serve up to 148 dinner guests and guests can make their reservations ahead of time. There are a limited number of 2 top tables and the rest are for 4 people so I would suggest either making it a double date or be open to meeting new people like the travelers did in the 1940’s. The Cincinnati Dinner Train requests a business casual dress code at the bare minimum because back in the day people dressed up to travel. Mix up your dining or drinking experience with a food or drink tour with Cincinnati Food Tours. 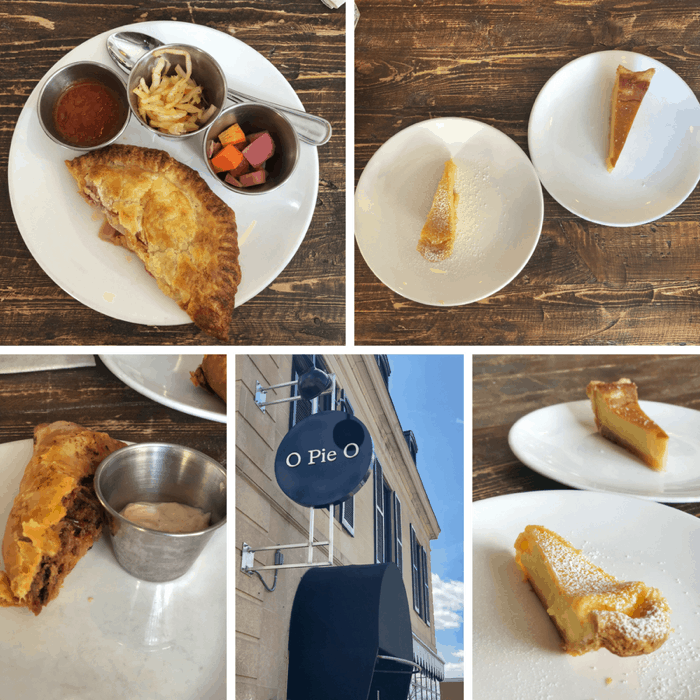 A food tour allows you to sample menu items from local restaurants and learn more about the restaurant’s story from the owners and passionate staff. A food or drink tour also helps you discover restaurants and bars that you will want to go back to for future dates. For drinks, you have plenty of options depending on your libation of choice with Cincy Wine Wagon, Cincy Brew Bus, or Cincy Distillery Tours. 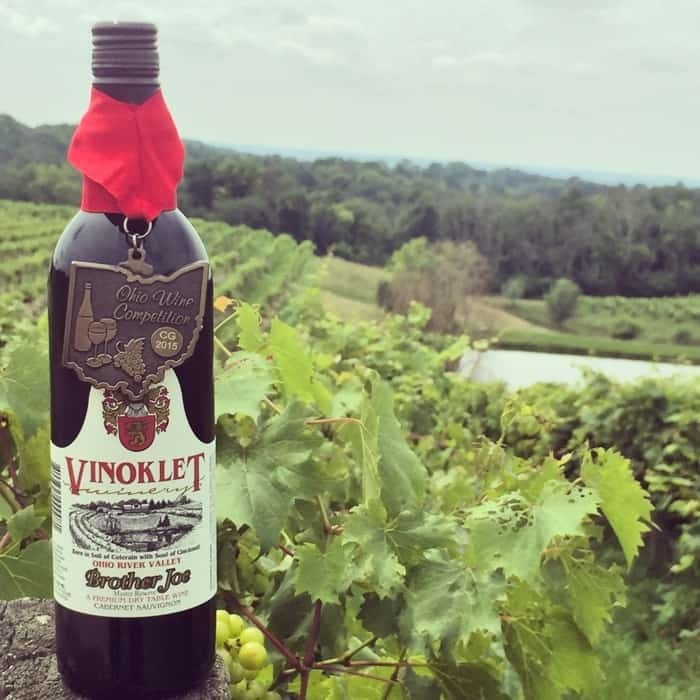 I’ve taken the Cincy Wine Wagon tour and I really enjoyed sampling and learning about the wineries in the area. As a result, my husband and I ended up going back to Henke Winery for a date night. 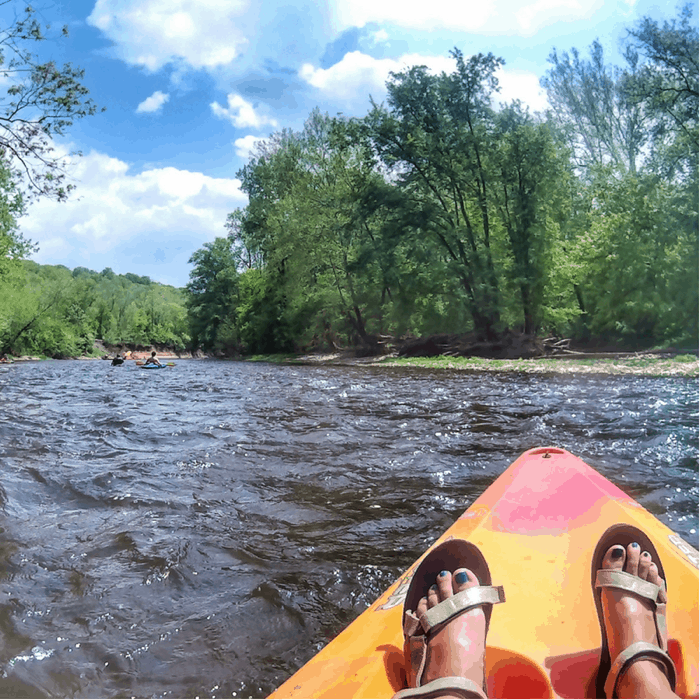 A kayak or canoe paddle on the river is the perfect way to unwind and just enjoy nature at a slower pace. Pack a special picnic and you will earn even more bonus points. If I had to choose I would definitely pick a kayak because a canoe can put your relationship to the test depending on how well you paddle together. 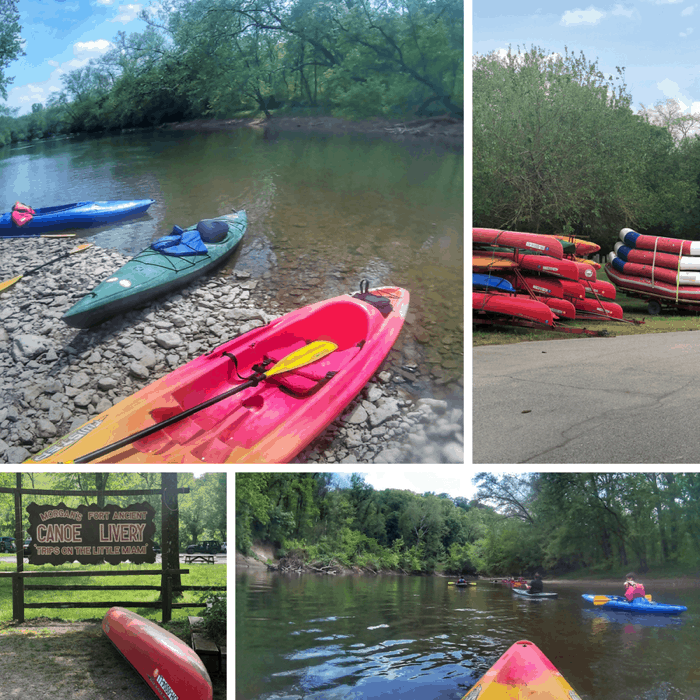 Morgan’s Canoe & Outdoor Adventures offers kayak, canoe, and raft rentals at two area locations that are perfect for a day trip adventure. 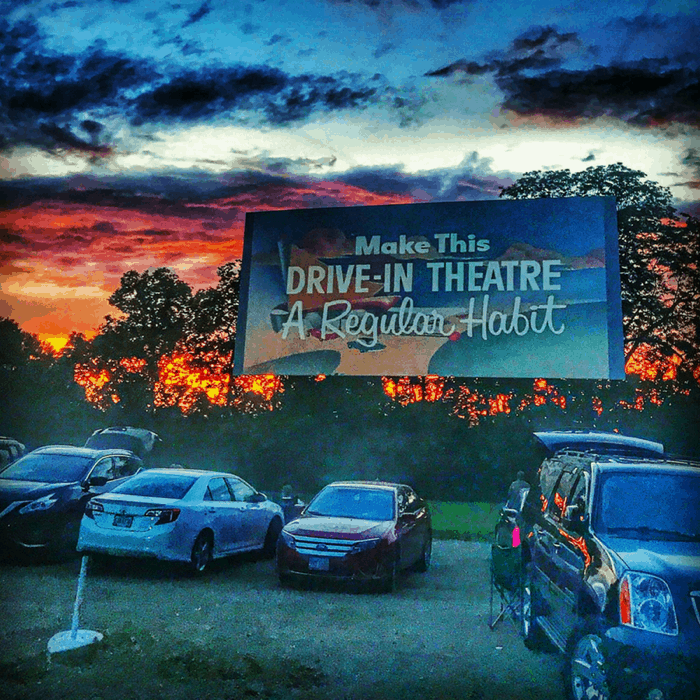 Summer is a great time to enjoy a movie outdoors under the stars at a drive-in movie theater. Perfect for a date night, you can find two options in the Cincinnati metro. 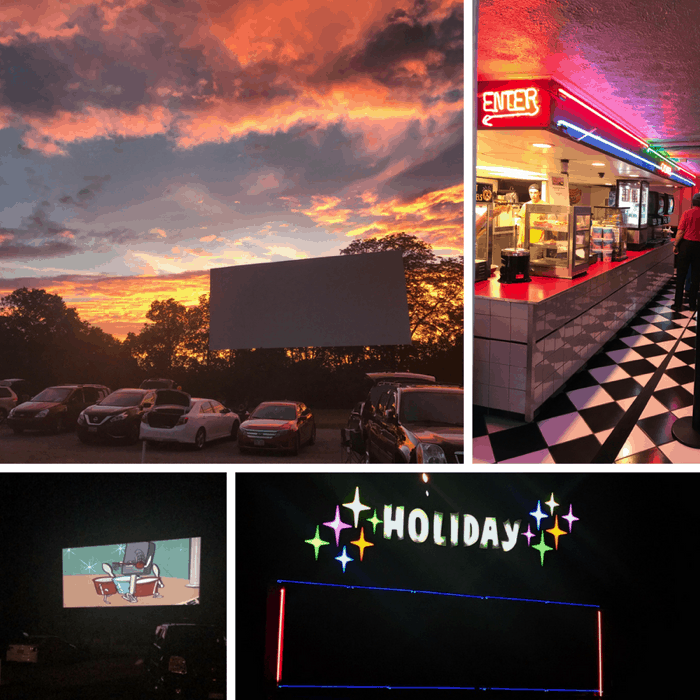 Holiday Auto Theater is located in Hamilton, Ohio and Starlite Drive-in is located in Amelia, Ohio. I’ve visited both drive-in movie options so in my opinion it really just comes down to what part of town you are driving from for your best option. (Remember it can be a late night drive home if you stay for the second movie) Get more tips for an awesome drive-in movie experience here. There is something about a walking around a park that’s lit up at night that turns up the romance. 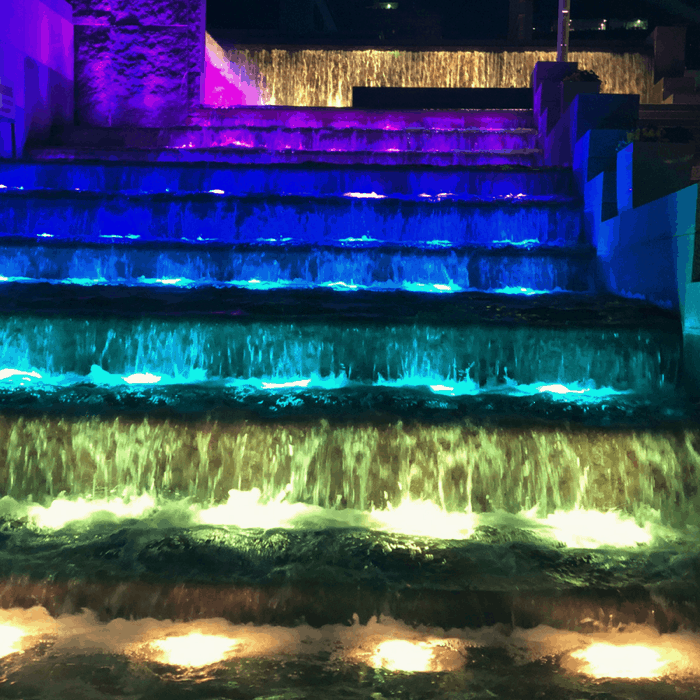 Smale Park is a great spot to walk around and enjoy the sites. 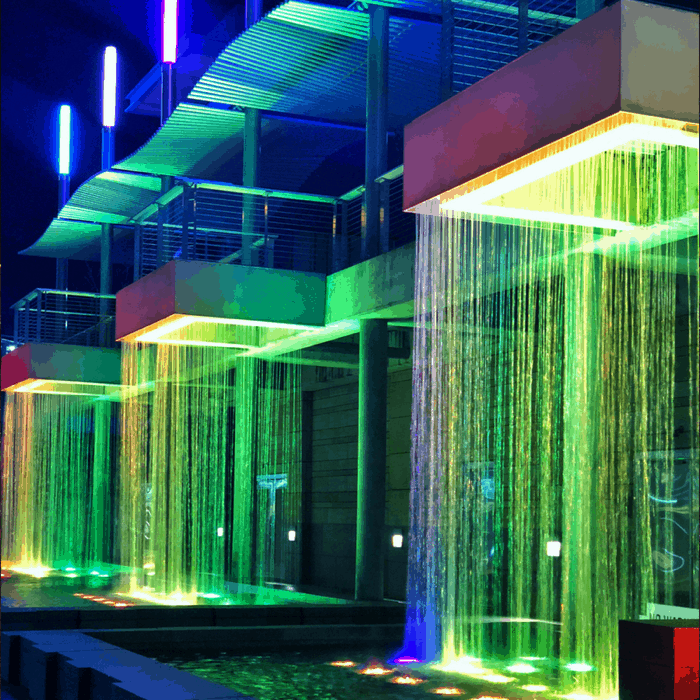 You can rest on the swings and watch the Ohio River or walk along the paths and make a run through the fountains if you are feeling extra adventurous. 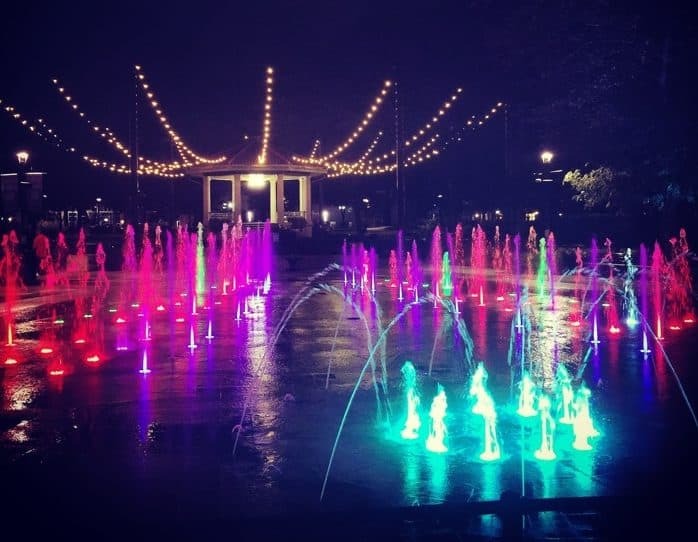 Washington Park in the Over the Rhine neighborhood offers live music and free movies events throughout the summer which makes for a great date that doesn’t break the budget. Summer goes by so fast and hopefully, these summer date ideas will help you slow it down.